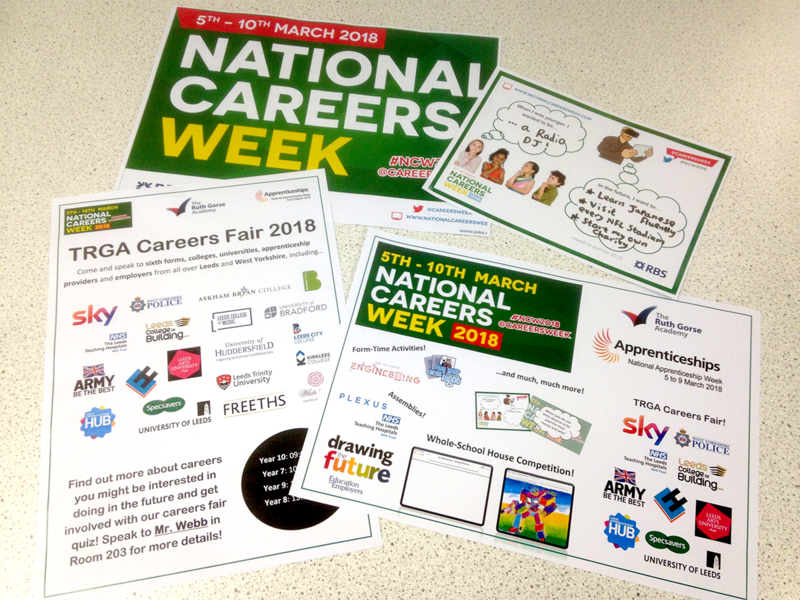 Monday 5th to Friday 9th March 2018 was a very special week for students, staff and particularly Mr. Webb, as it was both National Careers Week and National Apprenticeship Week, which meant a jam-packed week of activities and event for students in every year group! 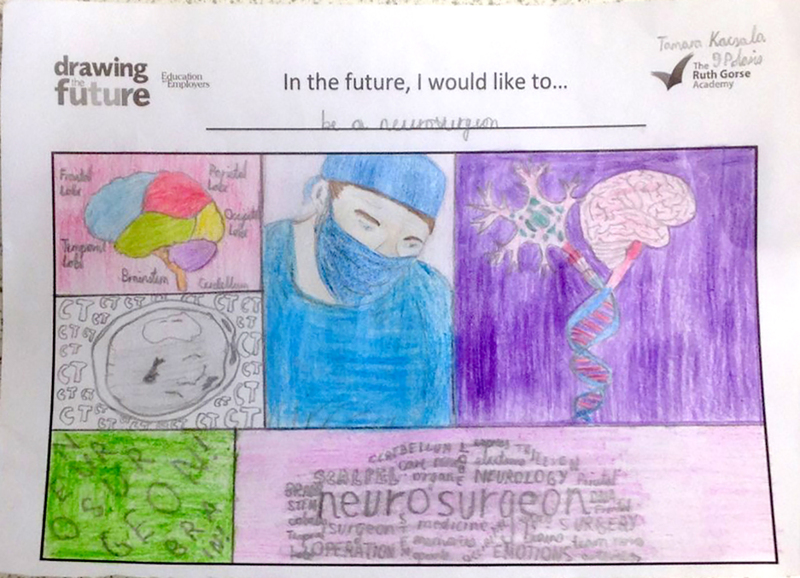 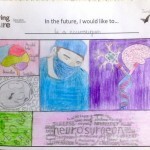 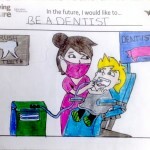 National Careers Week kicked off with the launch of our whole-school ‘Drawing the Future’ competition, inspired by the recent Education and Employers survey of the aspirations of young people from over 20 different countries around the world! 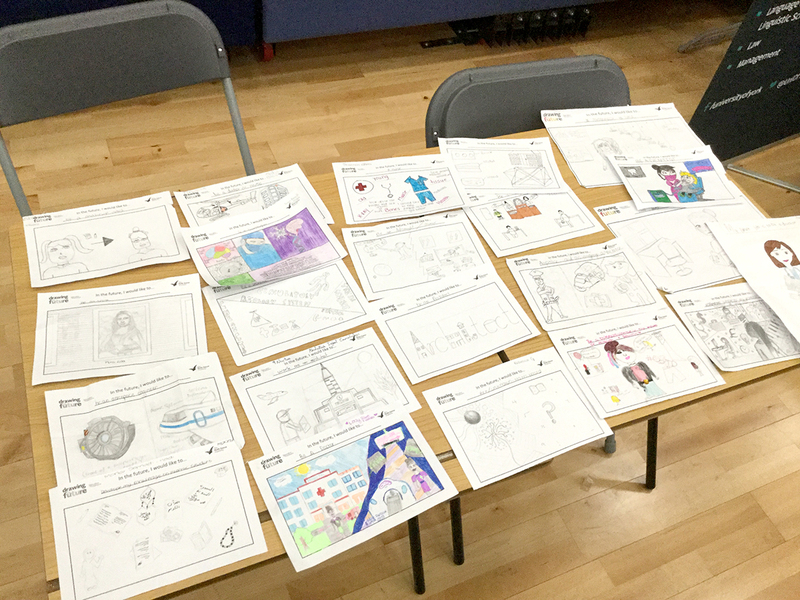 Our students created some fantastic pieces, showcasing some extremely ambitious goals and the winning entries, from Tamara Kacsala in Year 9 and Shara Maghdid in Year 10, show just how talented and motivated the students at TRGA are! 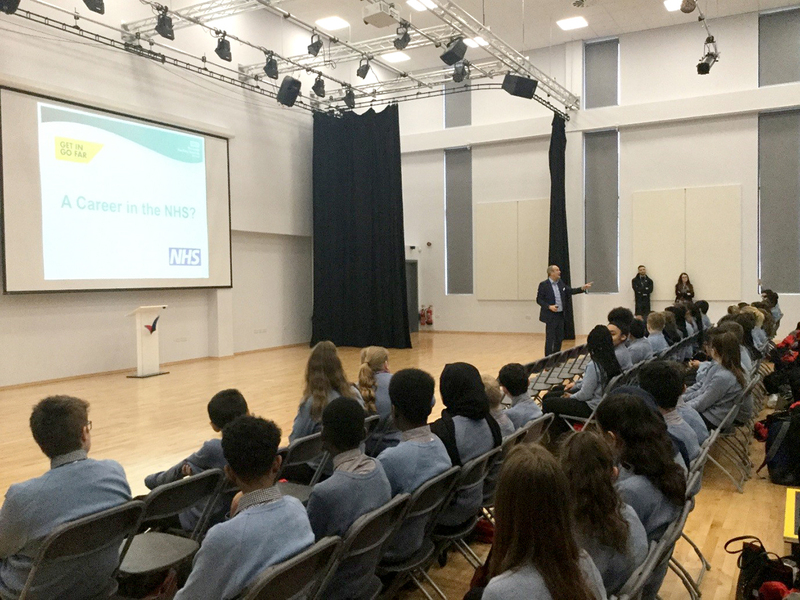 We were lucky enough to have specific NCW and NAW 2018 assemblies for all four year groups during the week, starting with Dean Royles from the NHS on Monday (Year 8) and Tuesday (Year 9) – Dean is the HR Director for Leeds Teaching Hospitals Trust and gave our students a brilliant insight into the number of jobs available in the NHS in Leeds (over 50,000!) 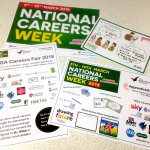 and the huge variety of career pathways available, from Medicine to IT! 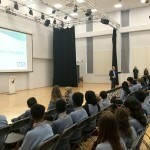 On Wednesday, it may have been our weather-delayed World Book Day but that didn’t stop Mr. Webb from speaking with Year 7 about the Japanese concept of ‘Ikigai’ and why it will be important for students today to think about their life as a long series of experiences and not necessarily just one job. 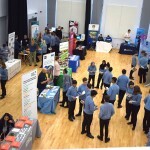 Unfortunately for Year 10, the weather put a stop to their National Apprenticeship Week assembly from Plexus Law, but luckily the organisation have agreed to come and deliver this with our students again later in the year, so no one has to miss out! 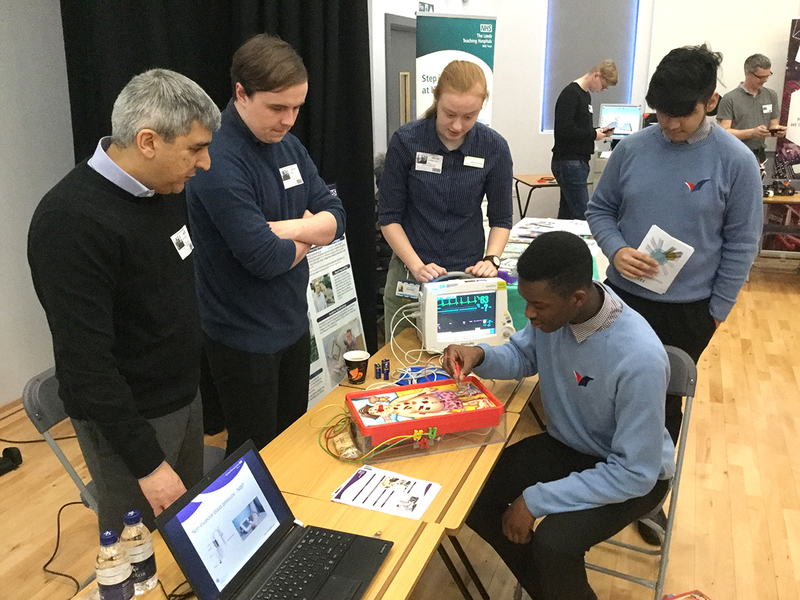 We are fortunate enough to have some fantastic links with local employers and training providers and it was great to see our students benefitting from this in person! 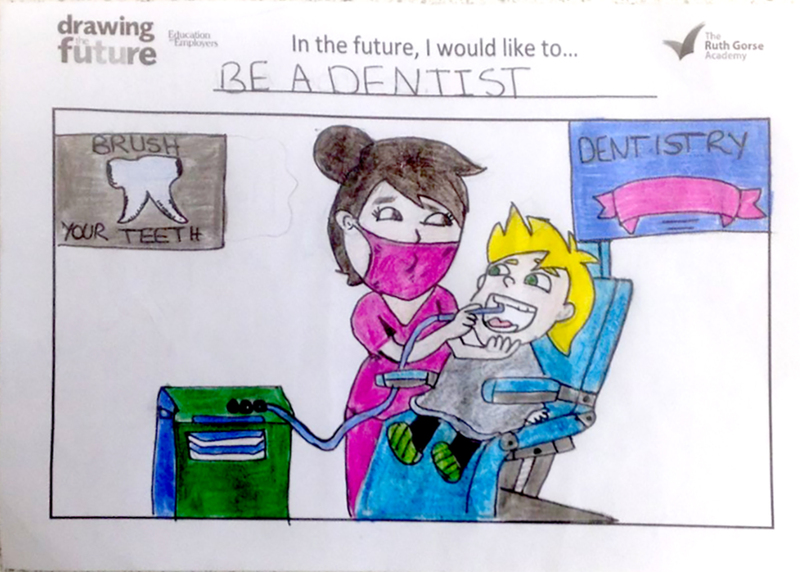 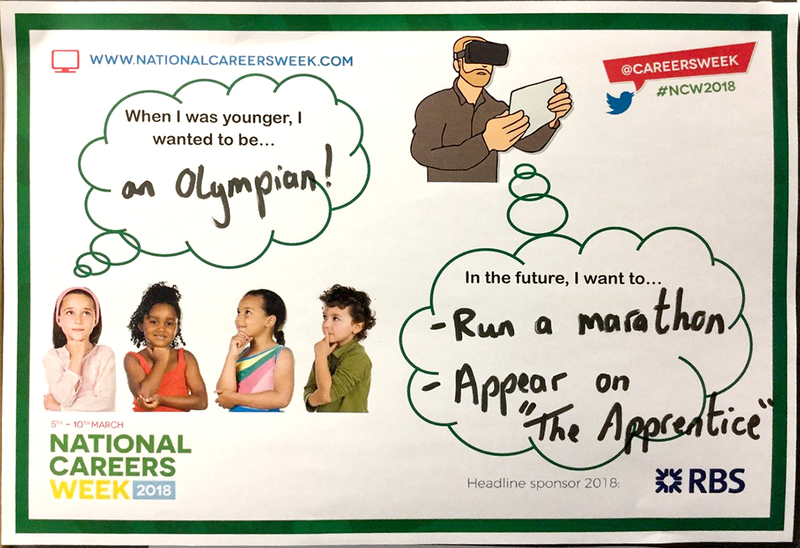 Far from staying out of the action, our staff at TRGA were keen to get involved in NCW 2018, which they did by producing door signs telling students what career goals they had when they were younger and what they still hope to accomplish in the future! 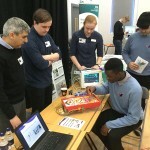 There were some fantastic examples from all staff involved and we certainly hope to see Miss Farragher on ‘The Apprentice’ at some point in the not-too-distant future! 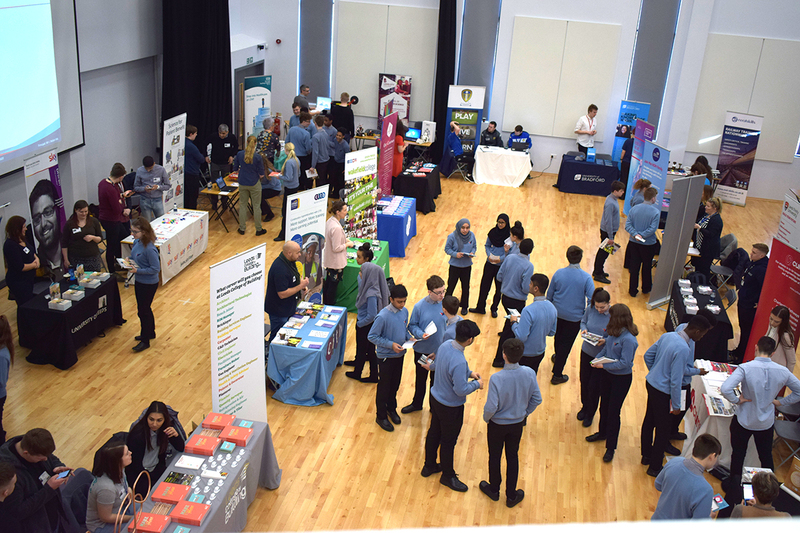 On Friday 9th March, we were lucky enough to have over 30 employers, colleges, universities and apprenticeship providers brave the cold weather to come and speak with our students from Years 7-10 about the fantastic array of career pathways and educational opportunities they provide! 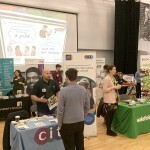 Our list of exhibitors included local employers like Sky, Curtins, Freeths Solictors, West Yorkshire Police, the Army and Leeds Teaching Hospitals Trust and we also welcomed a variety of education providers from around Yorkshire, including Leeds College of Building, Leeds City College, Leeds Arts University, the University of Huddersfield and the University of Leeds! 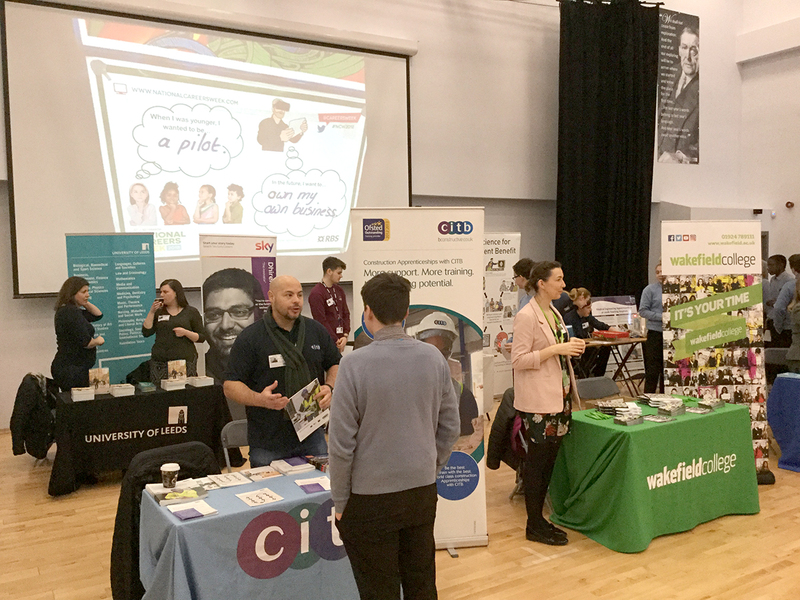 Overall, the careers fair was a great opportunity for our students, many of whom left with plenty of reading material and new career ideas for the future and the feedback from all of our exhibitors who attended was positively glowing, with one employer noting that they had never worked with a more engaged and careers-oriented group of students before! 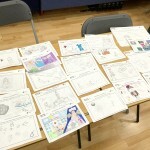 There was so much more going on throughout the week than we have the space to write about in this report, including form-time activities, discussion questions around the school and careers activities in class time and we can’t wait for next year, when National Careers Week and National Apprenticeship Week promise to be even bigger and better than ever!